Hi, Firstly Congratulations on your upcoming wedding and thank you for visiting our website. 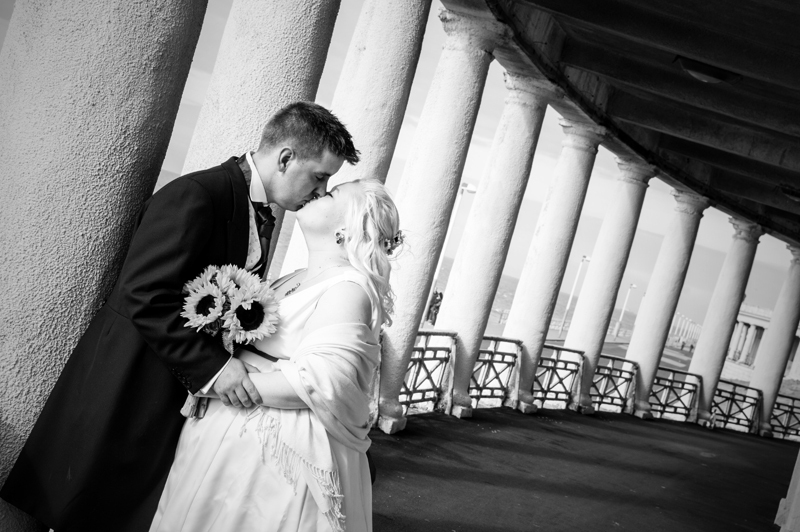 We set up happy photography in 2008 after studying photography at Blackpool college with the aim to offer an high end professional and reliable affordable wedding photography service that didn’t cost your right arm!! People often ask me why we are so cheap well the answer is we aren’t cheap but we truly believe that wonderful wedding photos should be affordable to everyone. Paying more doesn’t mean your getting a better quality service. 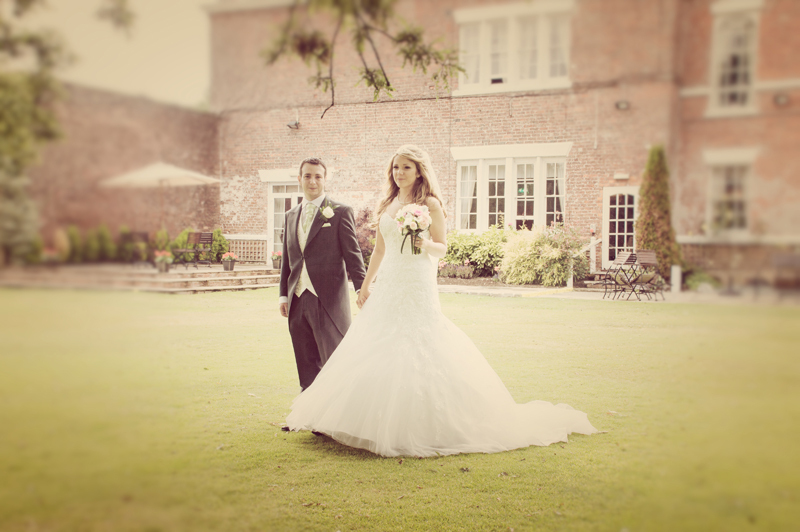 With all 3 of the wedding packages we offer you receive a cd of ALL of your wedding photos fully edited for you to keep and reproduce at your leisure. We have worked at many of Blackpool’s top wedding venues including: Singleton lodge, The Great Hall at Mains, Staining Lodge, The Hilton hotel, The Imperial hotel, Blackpool Wedding Chapel Festival House, Blackpool Town hall, The Carousel hotel, Tiffanys hotel, The Ruskin, The Savoy, The Venue Cleveleys, The Villa Wrea Green, Ribby hall, Bartle hall; and many of Blackpool’s churches inc St Pauls white gate drive, St Stephens on steps and St Chads. 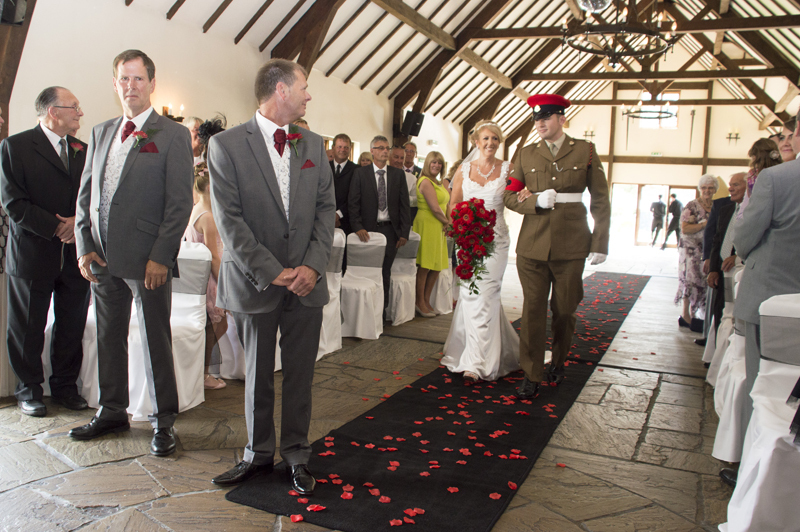 Ceremonies at Church; Ceremonies and Civil Partnerships at Registry Office, Country House – we cover all locations.